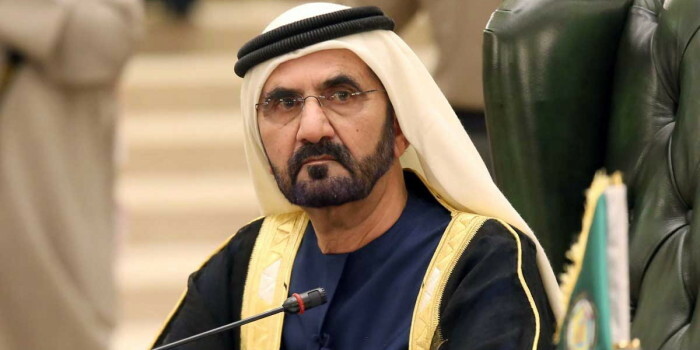 The United Arab Emirates Vice-President and Prime minister Thursday announced a cabinet reshuffle with few changes, but including the creation of a ministry of artificial intelligence to be headed by a 27-year old man. Sheikh Mohammed bin Rashid Al Maktoum announced the new line-up on twitter. He stressed further that it also seeks to involve youth in the leadership of the nation as the country prepares to implement its 2071 strategy in view of making the gulf country the best in the world after 100 years of its creation. The man chosen for the position of Minister of artificial intelligence is 27-year old Omar Bin Sultan Al Olama. A young woman, 30-year old Sara Al Amiri, was appointed minister of state for advanced sciences. She works on the country’s Mars project, while another woman, Maryam Al Mehairi, has been made minister of state in charge of the country’s food security. Minister of Energy, Suhail Al Mazroui has been added new charges including development of the sector of infrastructure and advanced industries. Sheikh Nahyan bin Mubarak Al Nahyan is appointed Minister of State for Tolerance. Most of the new comers were picked from the private sector. Posted by KanelkaTagba on Oct 20 2017. Filed under Gulf News, Headlines. You can follow any responses to this entry through the RSS 2.0. Both comments and pings are currently closed.